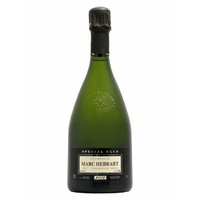 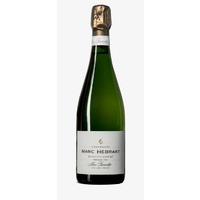 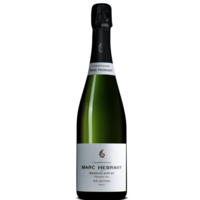 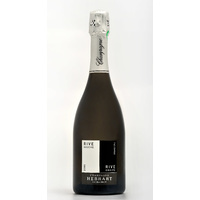 Hebrart’s old-vine ‘Selection Brut NV’ has to be one of the knockout bargains available. 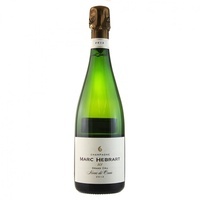 Only the first free run juice is used in the blend, giving a purity and vivid expression to the wine. 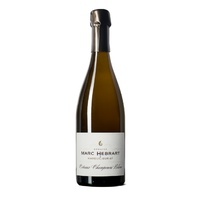 Wonderful, lifted aromatics of spicy, red fruits with lifted white floral, citrus overlays. 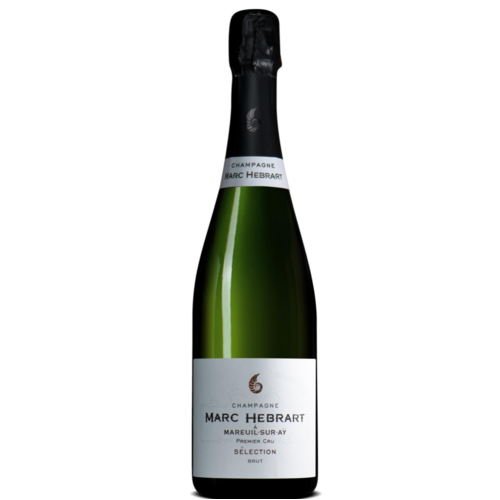 Textured and full on the palate, there is spine of mineral acidity that finishes fresh and leaves you wanting more. 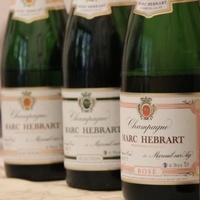 Hebrart has always been one of my favourite producers, consistently over-delivering and just gets better with every release. 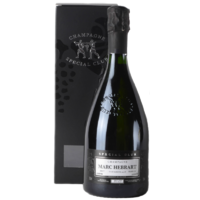 As one of only five Champagne producers to be named in ‘Wine and Spirit’ magazine’s ‘Top 100 Wineries of the World’, take advantage of the pricing before they became too famous!